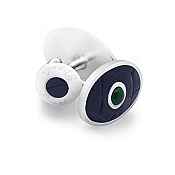 Pineider luxury leather cufflinks are designed for both a young and mature clientele who live with elegance and view Pineider cufflinks sets as miniature jewels, expressing a sharp style and inimitable class. 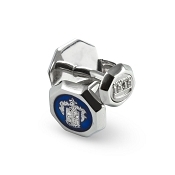 Pineider cufflinks sets are available in up to 12 colors. Pineider cufflinks designers have created unique fine luxury cufflinks for men crafted in Italian leather in designs that also appeal to women. 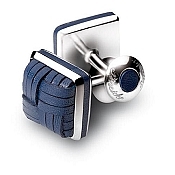 This collection of high end Italian leather designer cufflink sets are created by the hands of fine artisans for lovers of contemporary cufflink styles crafted with world class quality in all details. 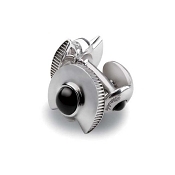 Popular with executives for both business and evening attire, these are the best handmade silver and Italian leather cufflinks sets for the well dressed men and women with elegant tastes and a refined personal style. 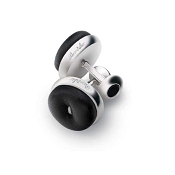 Pineider designer knot cufflinks for men are renowned as the best luxury knot cufflinks crafted in silver and leather. 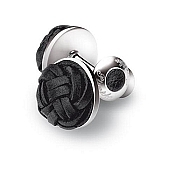 Get handmade luxury knot cufflinks crafted in round, spiral, and square shapes. The wide range of available colors offer luxuxy knot cufflinks in choices for both the formal and the stylish fashion concious dresser. 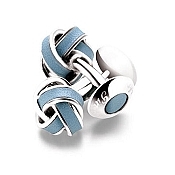 These luxurious elegant leather knot cufflinks are a Pineider specialty. Pineider lilac (purple cufflinks) appeal to lovers of this royal color. 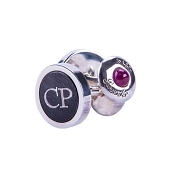 Get red cufflinks for a bold look. 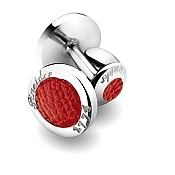 Pineider orange cufflinks are snazzy yet stylish. 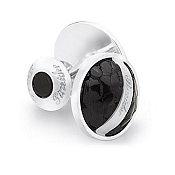 Buy black cufflinks in luxury leather for a elegant and sophisticated accent. Pineider offers green and brown cufflinks for an earthy finishing touch. 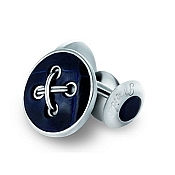 Buy blue cufflinks light and dark hues. White cufflinks appeal to refined tastes. Get leather yellow cufflinks for a sunny fashion statement. 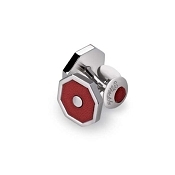 Pineider luxury leather cufflinks are available in these stylish designer colors and more.